Meta description, title, and keyword tags were made to tell search engines like google what your web pages are about, so the search engines can correctly direct visitors to or away from your site. Over the years people have abused these meta tags so much that they are not that important anymore. I still suggest using them, but do not harp on them too much. I, honestly, think the biggest value of meta tags is to put a descriptive summary of your post and then when you share that post on social media like Facebook the description will be listed. Check out the picture below. 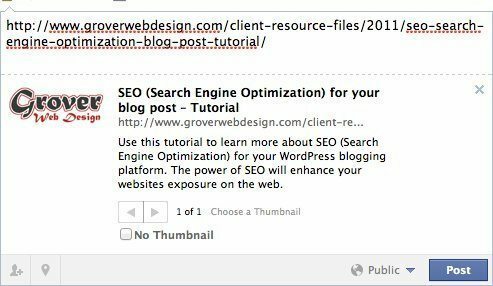 The meta description is used here to display what the page is all about to people on Facebook when someone shares your link. This is very powerful and can make a difference between someone clicking to your site or not.